Indian airforce official AFCAT website has published the result of AFCAT 2 2018 which was held on 18th and 19th Aug 2018 at various online exam centres. To check your AFCAT 2 2018 written exam result, candidates can login to AFCAT CDAC website with their correct ID and Password, currently the AFCAT 2 2018 exam cut off is not visible and candidates can only see their pass and fail status. The afsb seats have been allotted to met 02/2018 candidates. Candidates may login into their account to download their call letters. The met batches will start from 08 oct 2018. Dear candidates, the results for AFCAT 02/18 were declared on 07 Sep 18, however the individual marks and cutoff was not shared. The same was not done as the AFCAT exam could not be conducted for Kerala students due to floods. The exams for the candidates of Kerala are planned on 22-23 Sep 18. The marks for all candidates and cutoff marks would be shared with all, once the exam at Kerala is over. This has been done to give equal opportunity to all candidates. Expect the individual marks and cutoff to be shared by 01 Oct 18. All the successful candidates can select the AFSB venue and AFSB interview date, once done, they are required to download the AFSB interview call letter from the same portal for AFCAT 2 2018. Candidates are suggested to choose the correct date and venue as per their convenience. AFSB interview dates selection for AFCAT 2 2018 will be active soon. 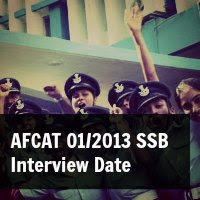 AFCAT 2 2018 SSB Interview will start from soon. Login to check your result and select the venue once the option is active. 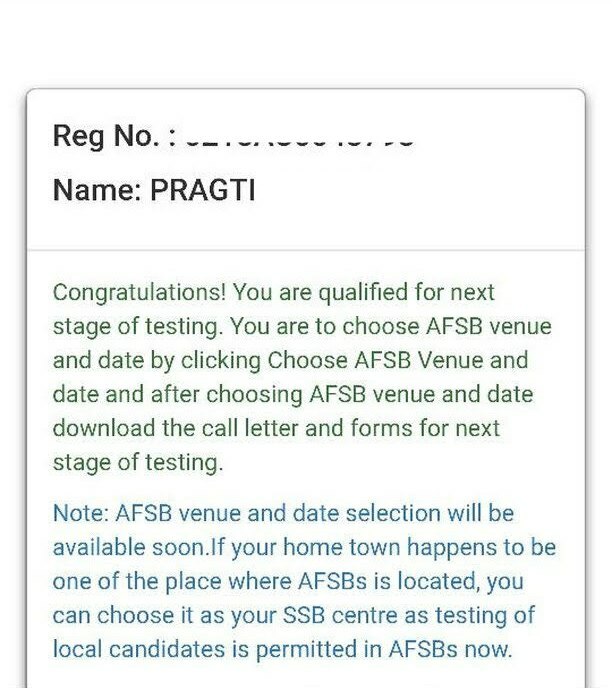 Candidates who have cleared the written exam successfully can select their AFSB venue and interview date once the option is active. The selection of date and venue will be based on first come first serve basis, every date will have limited number of slots i.e. fixed number of candidates can select a particular date, the allocation will be based on first come first serve. Choose your AFSB interview date and venue wisely, once selected, it will be difficult for you to change it. Make sure you also check for traveling arrangements before opting for a particular venue and SSB date. If you are failed to select an AFSB venue and date before the given time, you will alloted the same randomly. Got to AFCAT CDAC website. Click on Result and AFSB Selection. You will see the available dates and AFSB venue with the number of slots available. Make sure you read the instructions on the screen before selecting a date. You might face issues while applying, you can keep trying till you get the date. Only available AFSB details based on your category and availability are displayed here. It is suggested to candidates who have given choice of flying branch should select Dehradun, Mysore, and Varanasi as their first preference if available and last preference Gandhinagar. Please refresh the page or table for fresh AFSB seat availability. AFSB Interview call letter will be available for download after you select the date and venue successfully. 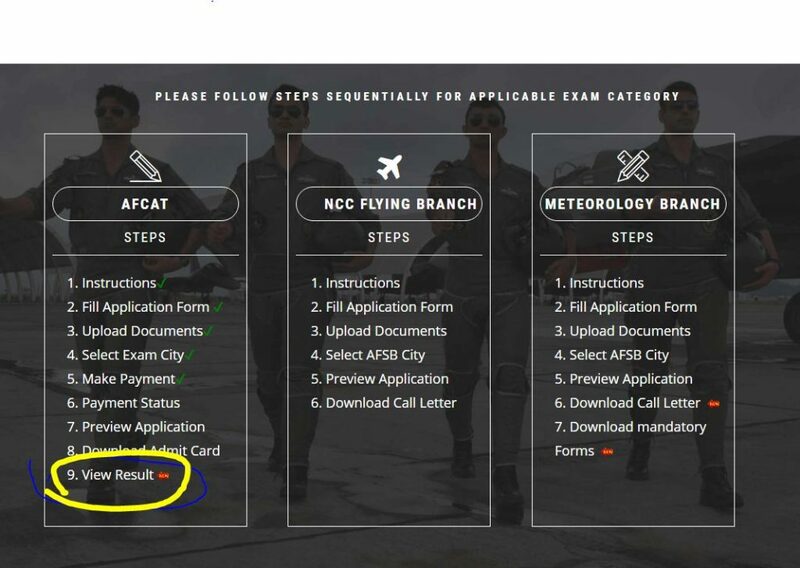 The results of AFCAT 2 2018 will be declared by the Indian Air Force on their official AFCAT website. The AFCAT 2 2018 result will be declared by Last week of Sep 2018. 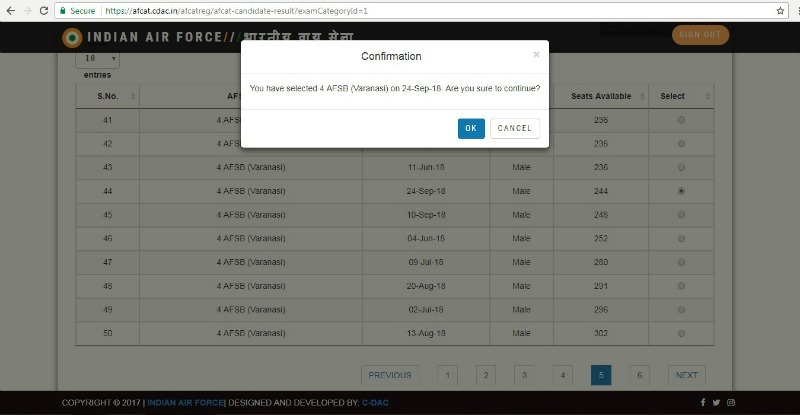 Candidate can check their AFCAT results through individual login. 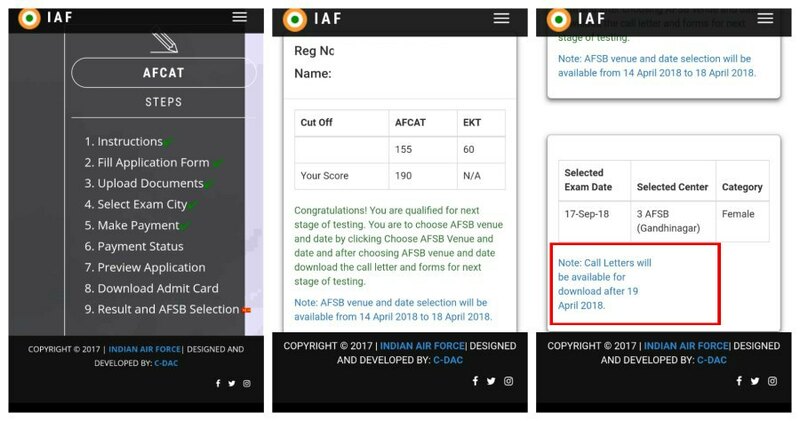 The date and venue for AFSB testing can be selected once the result is out. The venue will be allotted randomly to the candidates who fail to choose their date and venue. No change of date and venue will be entertained thereafter. The AFSB testing will start from Oct 2018. AFCAT 1 2018 online exam was conducted on 25th Feb 2018 by C-DAC, and it was conducted in few online test centers where candidates were not able to give the AFCAT exam due to technical errors. IAF has published the AFCAT 1 2018 result today on 12th April 2018 on official AFCAT website. There are many candidates who are going for AFCAT for the first time and not aware of the AFCAT and AFSB interview procedures. In the post, you can find more details related to AFCAT 1 2018 results and SSB interview dates and procedure. AFCAT 1 2018 SSB Interview will start from 30th April 2018. Login to check your result and select the venue. Candidates who have cleared the written exam successfully can select their AFSB venue and interview date from 14th April 2018 until 18th April 2018. The selection of date and venue will be based on first come first serve basis, every date will have limited number of slots i.e. fixed number of candidates can select a particular date, the allocation will be based on first come first serve. AFSB Interview call letter will be available for download after 19th April 2018 after you select the date and venue successfully. What will AFCAT 1 2018 result be declared? As the AFCAT 1 2018 got delayed at some online test centres, the AFCAT 1 2018 result is published on 12th April 2018. 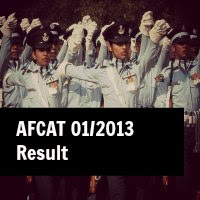 AFCAT 1 2018 result will be published on the official AFCAT website afcat.cdac.in which is managed by C-DAC. We hope that apart from just the AFCAT result, whole AFCAT 1 2018 question paper with the answer marked by the candidate and the correct answer will be available to download as it is an online exam. What after Clearing AFCAT 1 2018? Congrats, the game has just begun, you have a long way to go, but it is very necessary for you to understand what you are going to face, then only you can start preparing for it and prepare better for it. Once you clear the AFCAT 1 2018 written exam, you are required to select your AFSB interview date (SSB Interview) and Venue. You can choose any venue from different Air Force selection boards i.e. 1 AFSB, 2 AFSB, 3 AFSB, 4 AFSB, 5 AFBS. Also, select an appropriate date for your SSB interview. The dates are allotted based on first come first served. In case you do not select a date for your AFCAT 1 2018 SSB Interview, you will get a date assigned automatically, which might not be right for you, so always choose a date after checking the reservations. 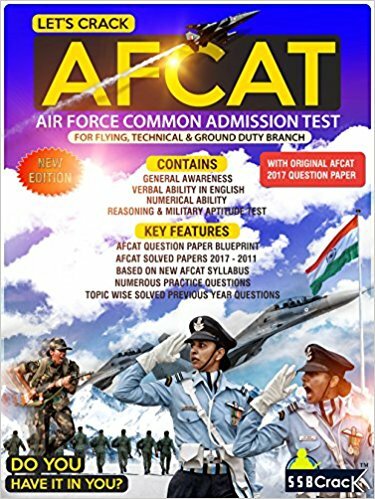 How to Prepare for AFCAT 1 2018 SSB Interview? SSB Interview is a long process and it surely needs preparation, the preparation will start by arranging documents and certificates, hall ticket, making your traveling reservations, booking hotel room if required, so on and so forth. 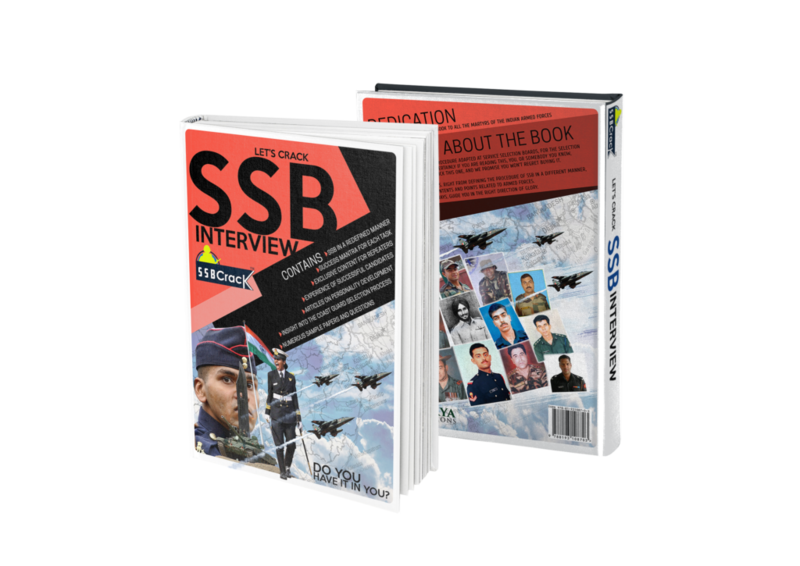 These preparations are required for your own comfort, if you have failed to provide the required documents, you will be sent back home, so do not avoid such things and make sure you have all the arrangments done and items handy for your Airforce SSB Interview. (a) Stage-I:Test consisting of Intelligence Test along with other tests will be conducted on the first day. Stage-I test is a screening test and only those who qualify would undergo subsequent testing. All Stage-I qualified candidates would be subjected to document check to ascertain their eligibility for the branches applied for. 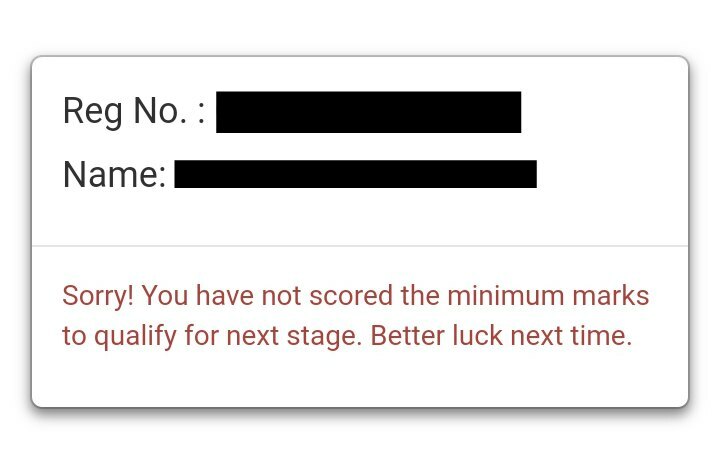 Those candidates who either do not qualify in Stage-I or do not meet the required eligibility criteria would be sent back on the first day itself. (b) Stage-II: Testing consisting of Psychological, Group Tests and Interview will be conducted on subsequent days (Five Days). 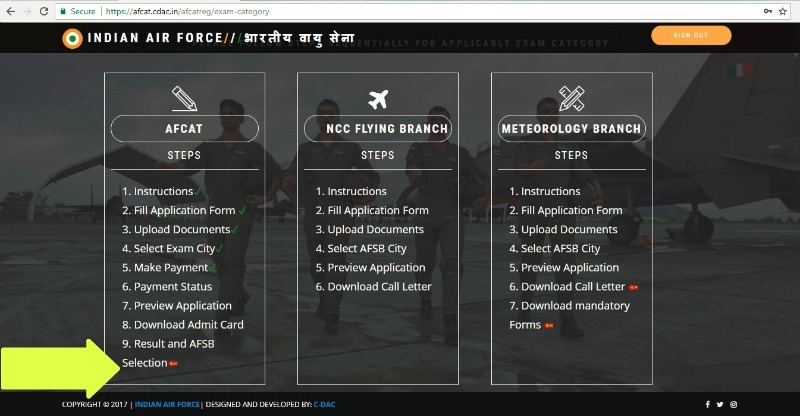 (c) For Flying Branch: Computerised Pilot Selection System (CPSS) would be administered to eligible candidates. This is once in a lifetime test. Candidates who have failed the (CPSS)/PABT in an earlier attempt or a Flight Cadet suspended from flying training at Air Force Academy will not be eligible to apply.